Our membership consists of approximately 70 people annually with an email mailing list of over 250 people. The Kamloops Triathlon Club was developed to promote and foster development of triathletes in and around Kamloops. Local triathletes grouped together in April of 2002 with the shared realization that something was needed to support local triathletes. 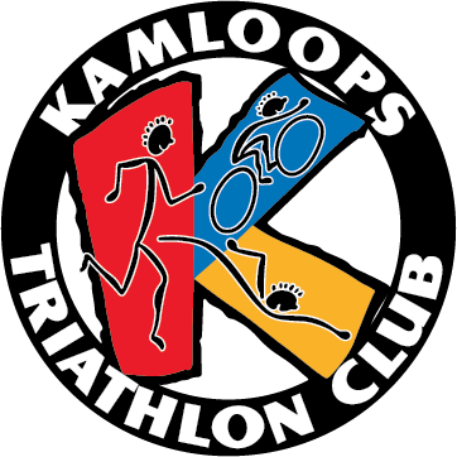 On June 4, 2002, the Kamloops Triathlon Club became an official society. According to our bylaws, our board is to consist of a president, vice president, secretary, treasurer and one or more other officers (minimum of 5). At each AGM club members will be invited to put their names forward for a position on the board of the Kamloops Triathlon Club. At our annual AGM, nominations for each position are brought forward. Election is generally by acclamation. If more than one person is nominated for a position, election will be by a show of hands- no proxies are allowed. Although nominations will be accepted from the floor at the AGM, in order to publicize a list of nominated individuals before the AGM we request that you put forth your name by the identified deadline. A list of nominated individuals will then be shared with the membership so that members may decide who they want to vote for at the AGM. To nominate yourself or someone else, please email the secretary at kamloopstriathlonclub@gmail.com and indicate your name, phone number, and position in which you or the nominee are interested. You should do this once an official call for nominations has been made. We will strive to keep you up-to-date as the club continues to evolve. If you are interested in offering your time, or have any suggestions or concerns, please email us at info@trytri.org.